Resilience refers to the ability to deal with challenges, crises and changes in life confidently, calmly and with mental strength. People with resilience recover more quickly from setbacks and develop more strength after a crisis. 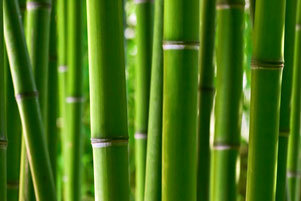 Resilience training also helps to raise awareness about your own strengths. 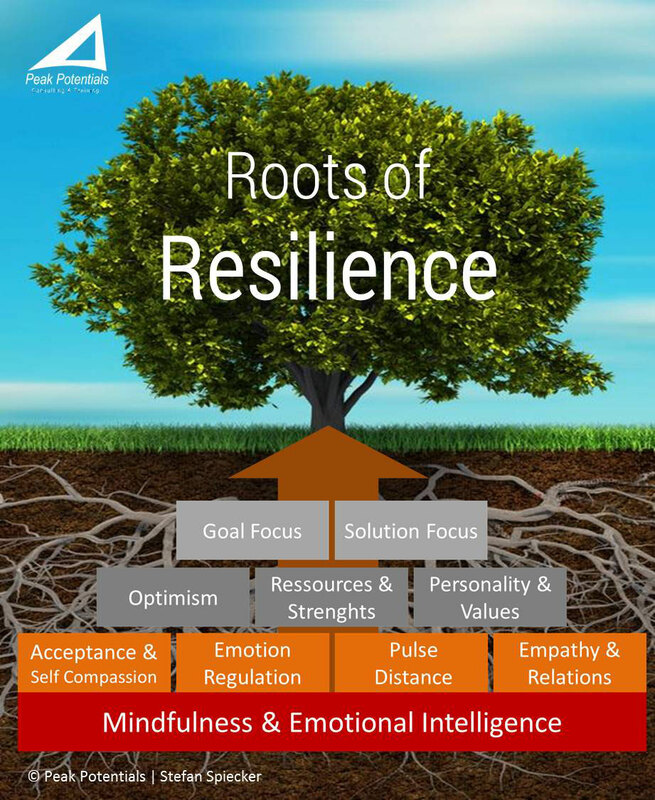 Resilience is precisely the inner strength that will help you to be mentally and physically resilient in stressful situations and to cope with difficult challenges with the right mental strategy. At work, it is possible for employees with high resilience, despite the high demands of complex working conditions and constant change allowed to remain strong and effective. Resilience competence equips individuals also to draw a personal benefit from adversity in the workplace. 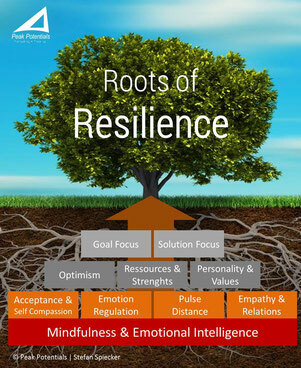 Resilience is not innate but can be built up and trained. 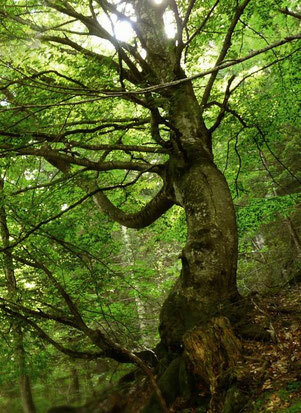 Scientists refer to resilience as the immune system of the soul. As a participant of the training you will learn how resilience arises and what methods strengthen your personal resilience. How do I deal better with pressure and stress at work? How do I get more acceptance and serenity in life? You analyze your own thinking and behavior patterns in dealing with pressure and stress and learn to develop behavioral strategies that will help you to cope better with crises and difficulties. You have a realistic image of your abilities and believe in your own competence. You are able to better distinguish from things that you otherwise encumbered repeatedly. You dare to more and are optimistic about the future.